A pair of sweet handmade Daisy Hoop Earrings. 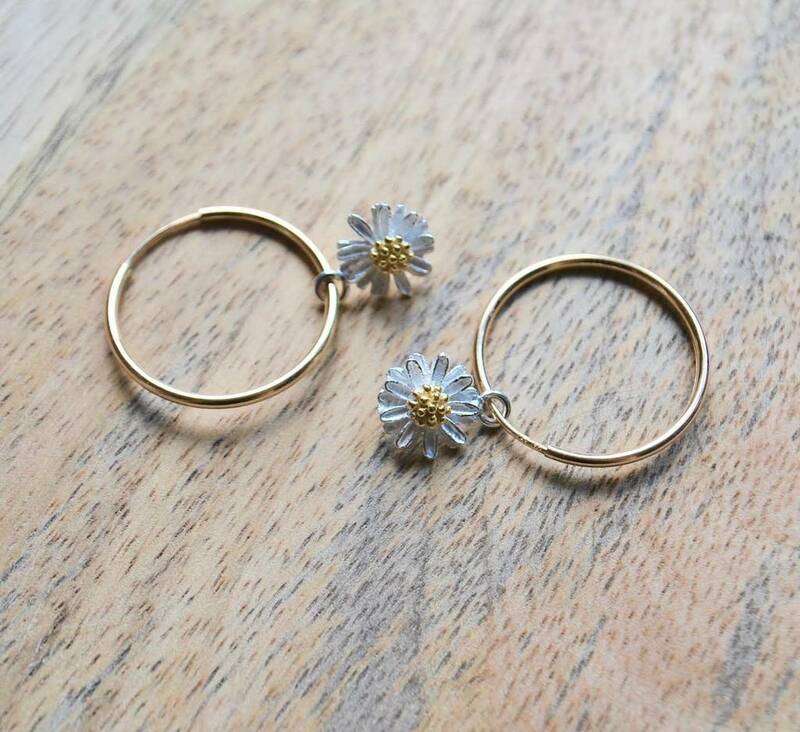 A lovely size for everyday wear, these summery nature inspired daisy flower hoop earrings will lift your spirits no matter what the weather! 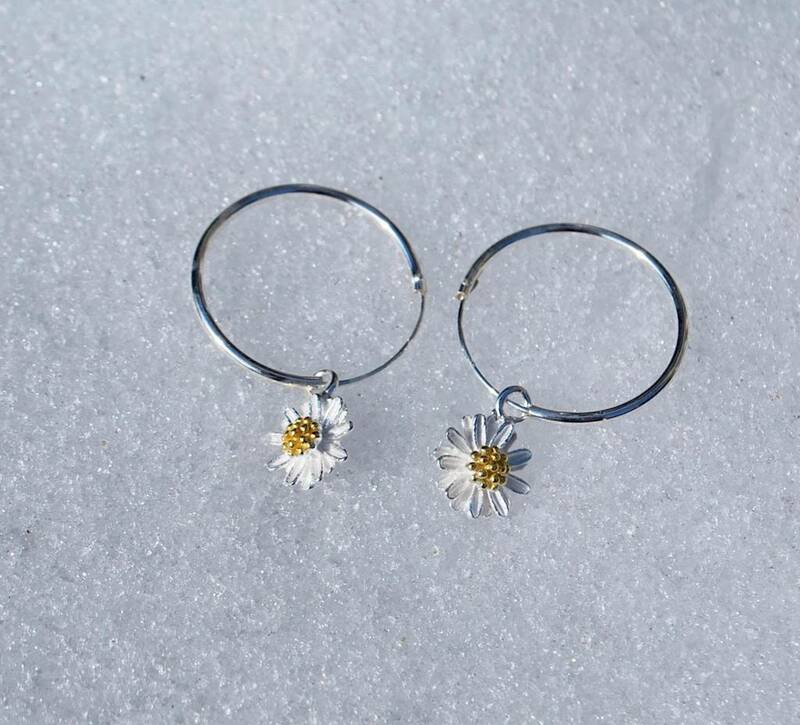 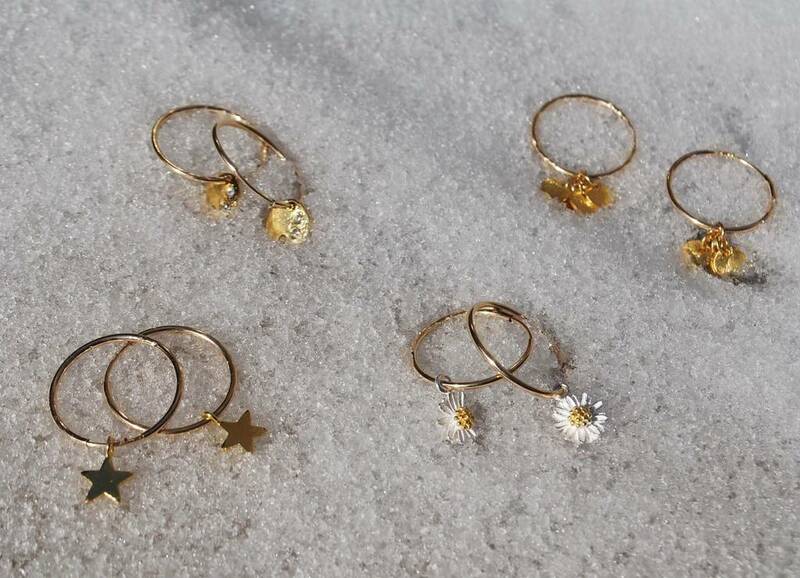 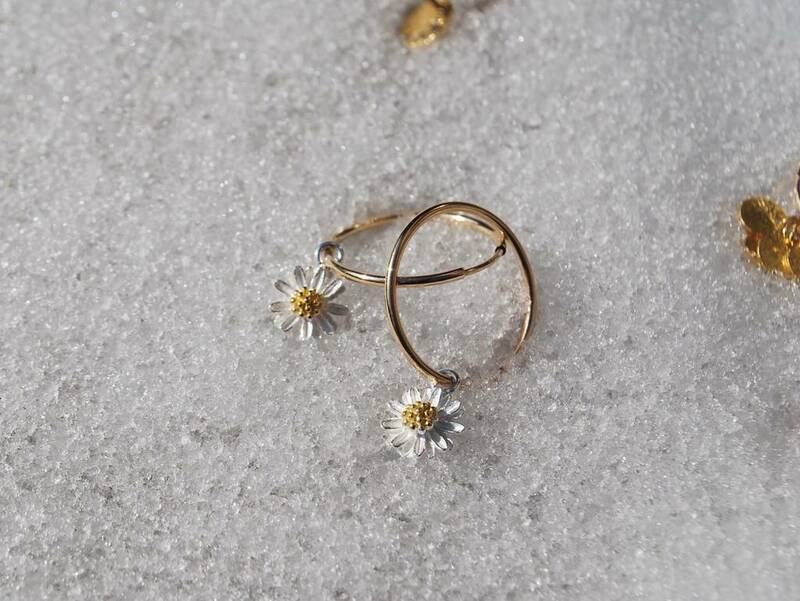 Made from solid Sterling Silver with 24kt Gold Vermeil pollen detail, these sweet and delicate daisy flower charms are attached to 18kt Gold Filled or solid Sterling Silver endless hoops for an extra touch of luxury. 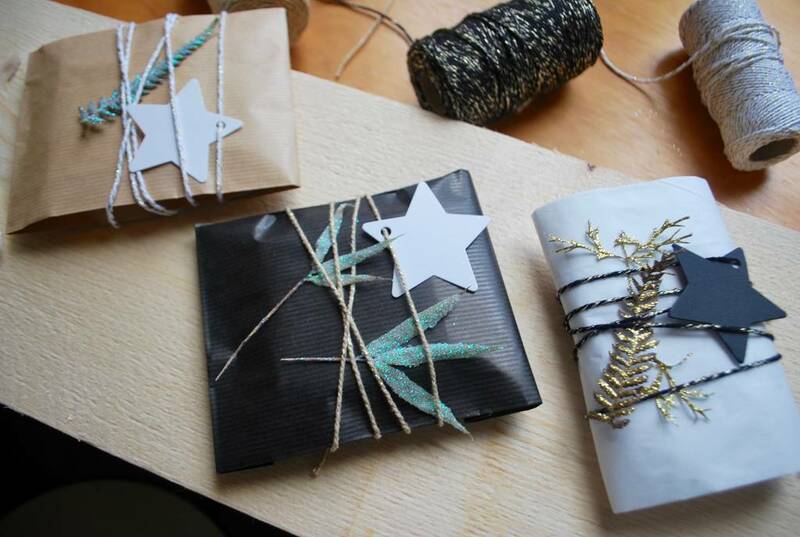 This product is dispatched to you by Lily King.